Soon enough, we won’t have to leave space in our pockets and purses for Mobile phones, tablets and car keys – we’ll just be wearing them instead. These devices have been privately and publicly funded, using websites like Kickstarter to get them off the ground. Crowdsourcing alternatives definitely show manufacturers what kinds of technology people want in the most potent way possible: spending money with no guarantee of return on investment. 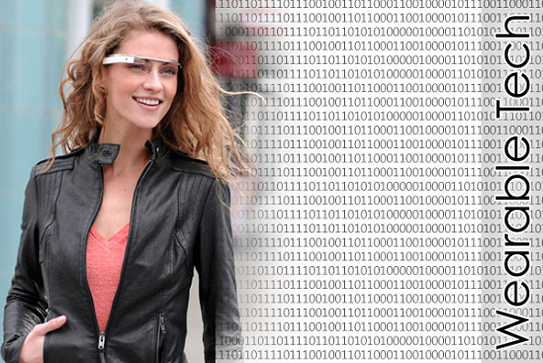 Below you will read the Top 6 Wearable Tech Gadgets Product Reviews. This one is obvious and their flash sale in April only drove the point home: people are willing to fork out $1,500 on this piece of wearable tech. 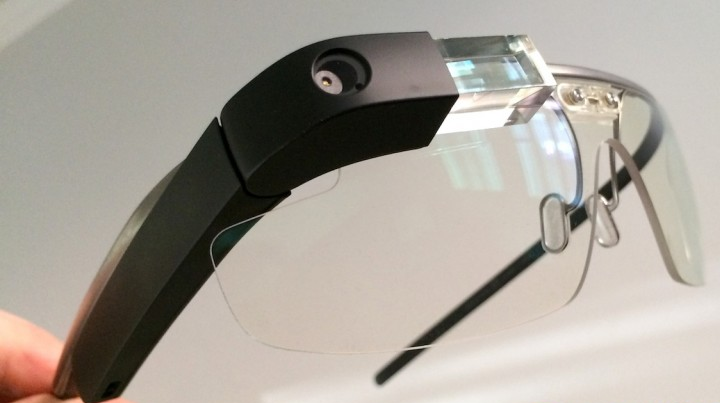 Google Glass is mounted with a small screen that displays at 640 x 360 pixels, though the distance from eye makes it look like a 25-inch HD screen being seen from 8 feet away. It’s also fitted with a camera and 16GB of storage. Google also plans on incorporating text messaging, Hangouts and GPS navigation to the device. This smart device takes the FuelBand the Fitbit to the next level – it tracks your life in-depth. It monitors the distance you’ve walked and geo-locates it, examines your spending and your calorie consumption. It has plenty more sensors than most wearable’s and is fully programmable, so you can teach it commands. 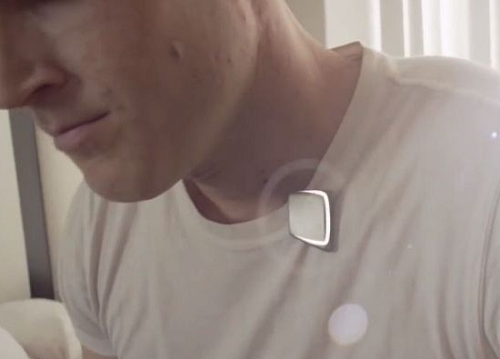 Move is small enough to attach to your clothing but powerful enough to store and analyse data in order to give you suggestions on improving your life. The Toronto-based company is planning on shipping orders from July 2014 for US $99 on pre-order. 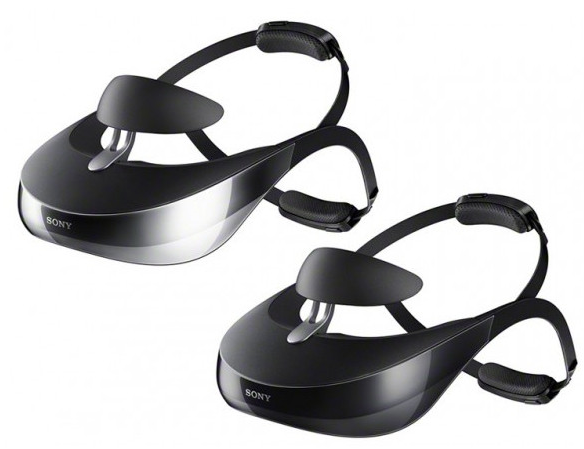 Sony HMZ T3 Personal 3D Viewer is a must-have for any gaming or 3D cinema fanatic. It costs a pretty penny but is a compelling piece of hardware for those looking for an immersive experience. It has two OLED HD screens; wireless HD technology and 7.1 channels surround sound for your listening and viewing pleasures. It also provides an option to sync it up with all of your devices, including Smartphones, so you don’t miss anything while you’re in gaming mode. If you’re one of those people, who are Sick of forgetting passwords and losing keys, then Digital authentication technology is a solution, which has advanced to the point where you can get a fingerprint scanner on an iPhone or iris recognition systems on your front door, and Nymi is breaking out into the market. 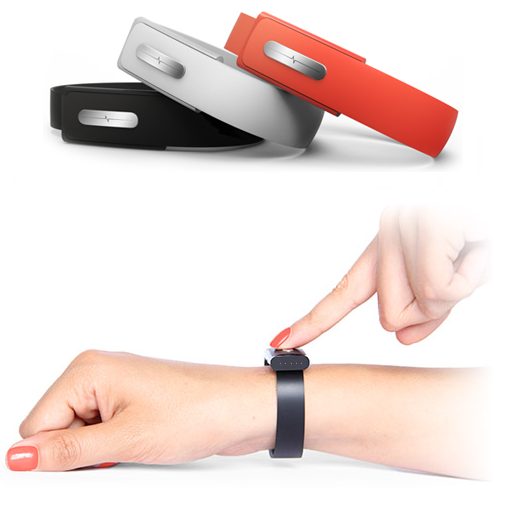 The wristband, created with a team from Bionym, confirms your identity through your heartbeat. It’s an electrocardiogram (ECG) in a bracelet that allows for constant authentication. There have been some concerns about hacking – many believe that hackers could hack the device and record transmissions and replay them or enhance the signal to reach devices further away – but Nymi insists they safeguarded against these possibilities. Never fumble with your fingerprint scanner again! 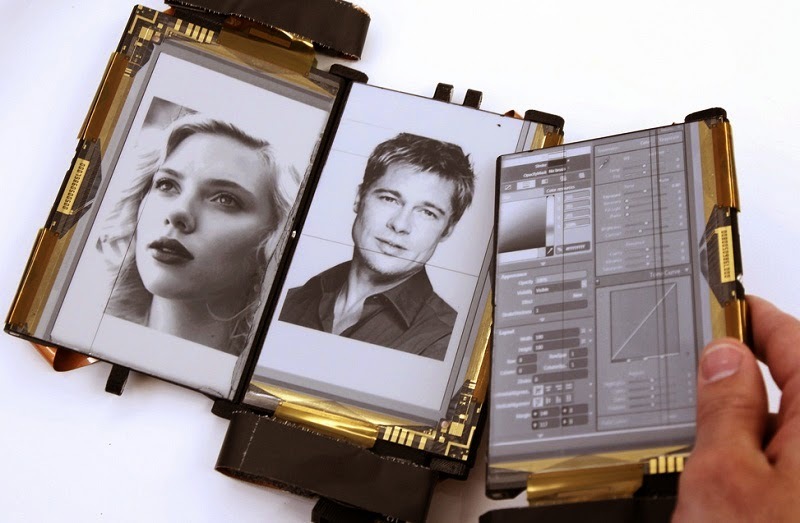 This is a foldable Smartphone prototype that combines three e-ink displays that snap together to create a larger screen. Created by a Plastic Logic partnering programme with The Human Media Lab at Queen’s University in Toronto, this device has some pretty cool functionalities. Driving directions can be shown on all screens, or be snapped together to give the quality of a larger map. The concept was inspired by paper: it can be kinaesthetically manipulated by the viewer – a quality that electronics lack today. It definitely shows the kinds of things that are possible by building technology around simple concepts. TechCrunch selected Fin as one of the top 15 start up companies this year at the Hardware Battlefield, and their device is definitely living up to the hype. It uses a subtle smart ring to turn your finger segments into digital keys – each section on your fingers is associated with different actions. This ring will not only allow people to interact without touching their devices, but it will also allow visually-impaired individuals to utilise Technology using their palms as keypads as well.